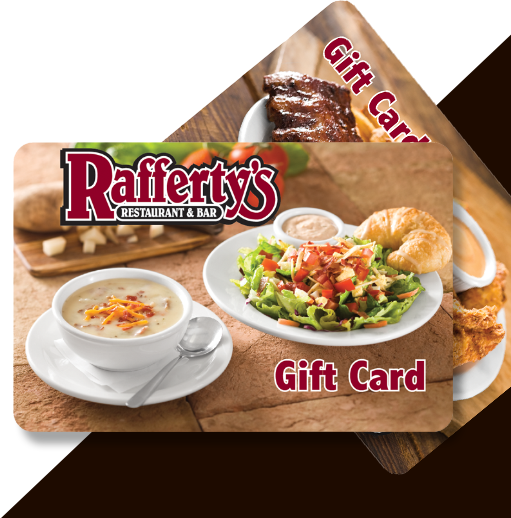 At Rafferty's we not only have made-from-scratch recipes we also have Rafferty's selected drinks. 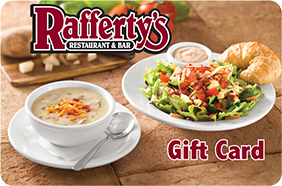 We put the final touch on every drink that we serve and make our drinks from Rafferty's very own recipes. Available at our Kentucky & Indiana Locations. Available at our Tennessee, Georgia and South Carolina Locations. Each location has their very own drink specials and happy hours. Please call or visit your local Rafferty's to know their location drink specials.